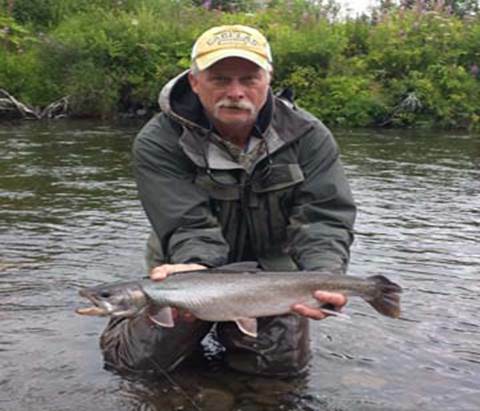 guiding float trips for Alaska Rainbow Adventures, then started his own guide service on the Kenai Peninsula in 2006 called “Alaska Fly Fishing Tours”. and 3-10 Day Fly-In Float Trips. 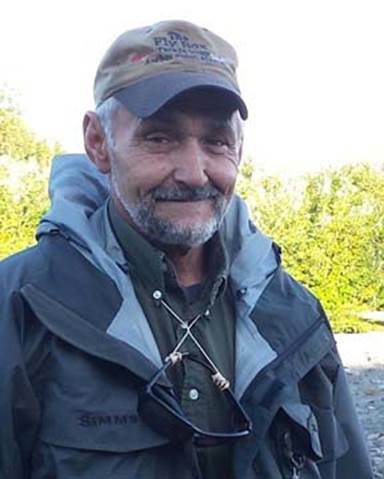 In 2009, Grant opened “The Fly Box Tackle Shop” near the Anchor River in Anchor Point, Alaska. 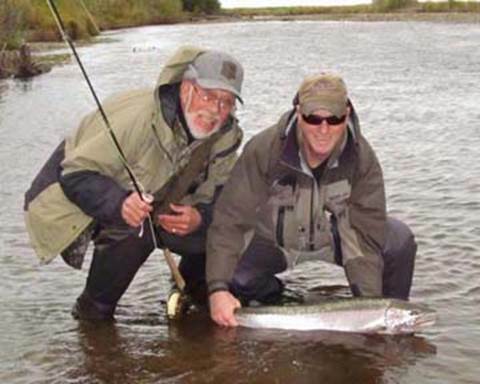 Sport Fishing Guide Service” where we meet for most our locally guided trips. 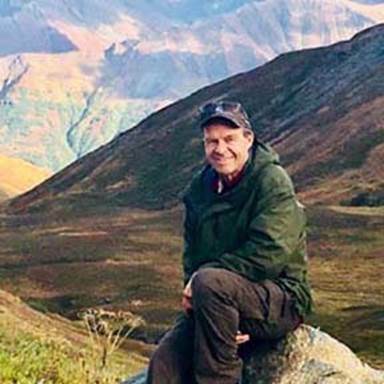 his patience, personal touch and known for designing some of the best original fly patterns we are proud to use and have in stock at The Fly Box. 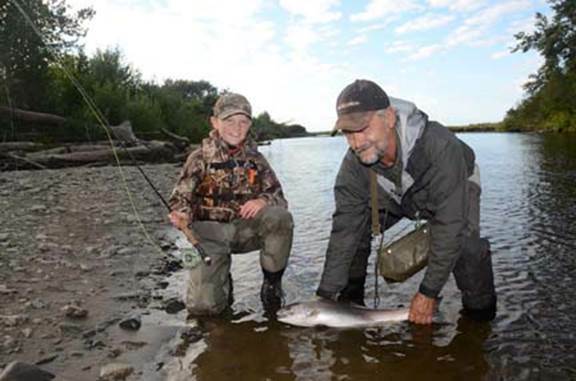 on the Kenai and Kasilof Rivers. His accommodations are top quality cozy cabins that rest in a beautiful setting. 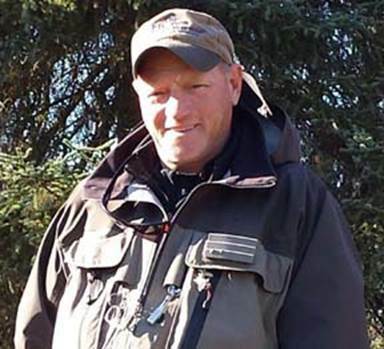 fly fishing the north shore of Minnesota, Wisconsin and Michigan, along with fishing in Alaska for many years. 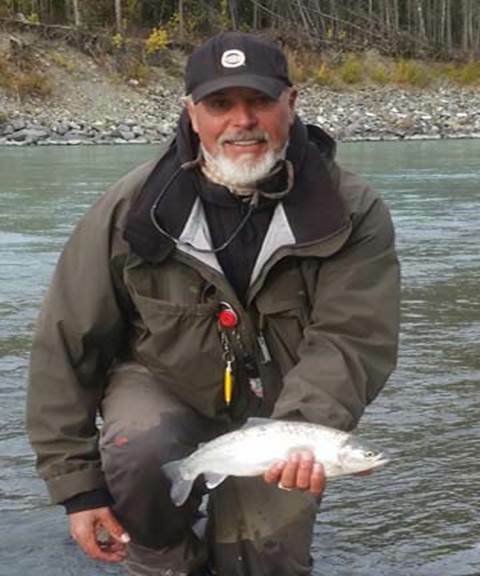 Jeff enjoys fishing for Pacific Salmon, Rainbow Trout, Dolly Varden and his specialty, Steelhead. 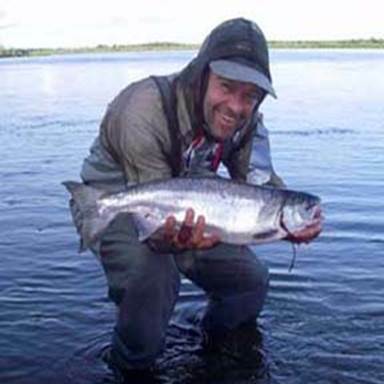 providing great customer service, knowledgeable river information and current regulations.